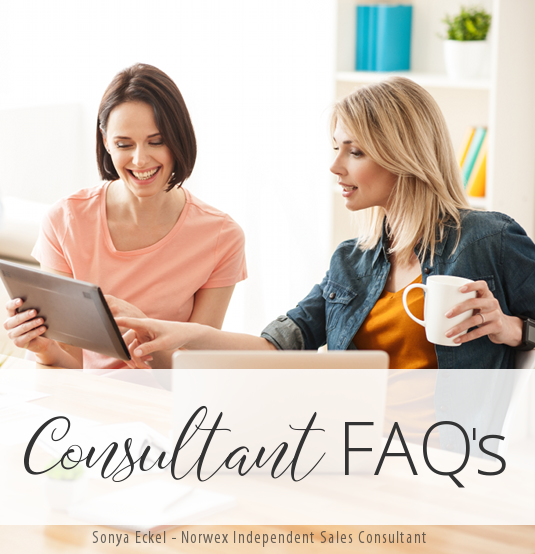 You are here: Home / Become a Norwex Consultant / Did you know these scary chemicals of concerns statistics? Did you know these scary chemicals of concerns statistics? Do you want to hear some staggering statistics? I just saw this list today again, and am reminded again why I’m so passionate about our mission with Norwex. To RADICALLY reduce chemicals in personal care and cleaning. And in many cases, REPLACE the need for chemical cleaners and disposable cleaning tools… with our amazing Norwex BacLock* microfiber! I know that many of these statistics are a bit dated, but with an unfortunate steadily climbing cancer rate, I’m afraid we haven’t been making enough progress in the right direction! That’s why I’d love your help spreading the Norwex mission! Together, we ARE making a difference! 2. Ingestion only accounts for about 10% of household poisonings. 90% of poisoning happens through inhalation and skin absorption. 4. In an EPA report to the US Congress regarding the Indoor Air Quality Act of 1989, they stated that indoor air quality is one of the nation’s most important environmental health problems. Will you help me Sound the Alarm? We need help getting the word out that there is a better way!! Teach people how they can MECHANICALLY CLEAN instead of the usual methods of chemical cleaning! Become a Norwex consultant, and experience the blessings that it brings into your life. The blessing of helping others find an EASY and EFFECTIVE solution. The blessings of being able to stay home with your children, if you choose. The blessing of having one or two more bills paid for at the end of the month with your Norwex income. The blessing of being able to replace a full-time income, if you choose. …of being part of the amazing Norwex family and mission. 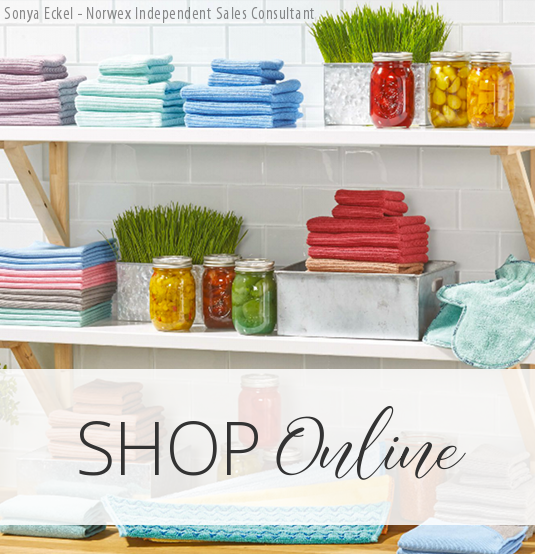 Norwex is an amazing work-from-home business, and it’s SO affordable to get started. If you think you’d be a great fit for Norwex and might like to join my team, give me a call. I’d love to help you get started! *This graphic is noted throughout the blog and in our catalog to differentiate those products that contain an antibacterial agent for self-cleansing purposes only. The agent is solely designed to inhibit bacterial odor, mold, and/or mildew growth within the product. 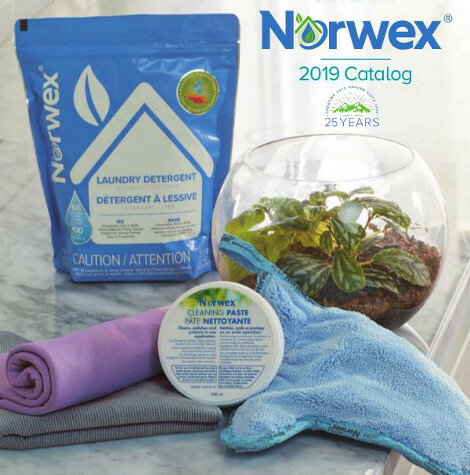 Filed Under: Become a Norwex Consultant, Dangers of Toxins, Make a difference!